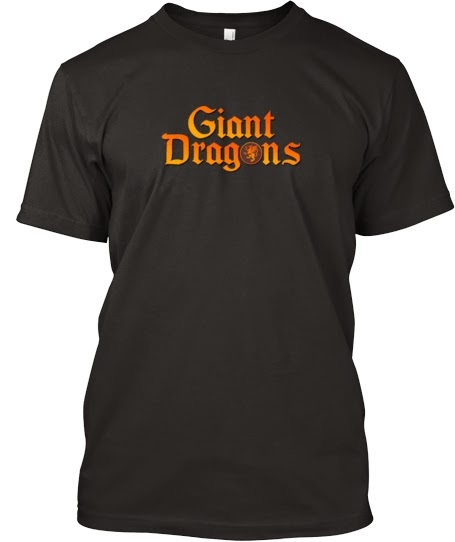 During all of my work and adventures in game and systems design, I stumbled upon one of my favorite places to go to exchange ideas and beta test some of my work: Giant Dragons Gamer Chat. Here, +Jonathan Henry, +Cameron Corniuk, and friends have been hosting a get-together of game players and designers alike, networking its participants for RPGs via Google Hangouts or to just talk about what's going on in the world today and how we might adapt things in to our own gaming sessions or settings. One of their newest and most excellent initiatives is centered around helping our little Dragon, Siberius Corniuk, in his battle with cancer. We all hope that the Critical Hit Against Leukemia will help to bring a little relief to the Corniuk family through sponsoring them via the Children's Organ Transplant Association for everything from drugs, to special dietary needs, to all the little things that pile up through the many hospital visits required by the family. WIth your help, we hope to give Si a +5 Shield of the Gaming Community. We need to reach the goal of 42 orders for any help to reach him, so tell your whole social network about Si's story and be a hero, just like the ones we all love to write about and play in our gaming sessions.